Decades ago, artificial intelligence (AI) would have seemed like a futuristic science fiction. However, today, AI has evolved and has transformed the way we live. Last April 23, LG Electronics held a 3-day InnoFest roadshow at LG Science Park in Seoul, South Korea. This year’s event, themed “An Invitation to the AI Home That Thinks of You,” introduced LG’s range of smart appliances equipped with LG’s SmartThinQ, the brand’s signature AI technology, and high-tech innovations aimed at making daily life easier and more convenient for the consumer. Guests got a glimpse of household appliances embedded with the AI technology in a mock home set-up. Each product was designed to seamlessly integrate into everyday life. 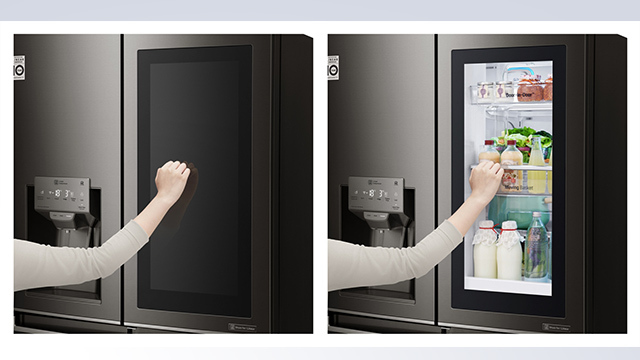 The kitchen showcased LG’s latest InstaView Door-in-Door refrigerator, which features as a glass panel that illuminates the interior with two simple knocks so consumers can scan the contents without opening the appliance door. This innovative design helps conserve energy and provides a comfortable way to look inside. Furthermore, LG is stepping up the futuristic kitchen experience by allowing users to remotely control their refrigerator with their smartphone through a connected application. The smart appliance can also call up recipes based on the ingredients inside the refrigerator. 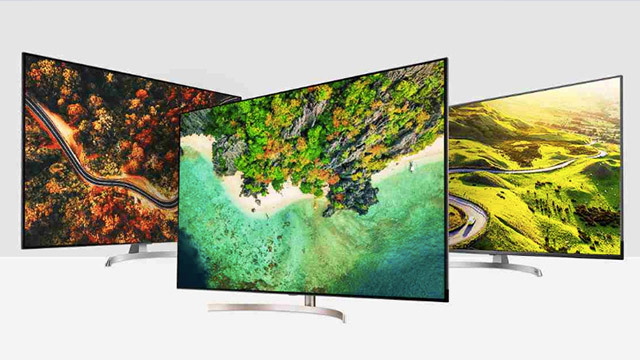 The living room showcased LG’s Home Entertainment division: the newest OLED TV model which is equipped with LG’s α (Alpha) 9 intelligent processor. 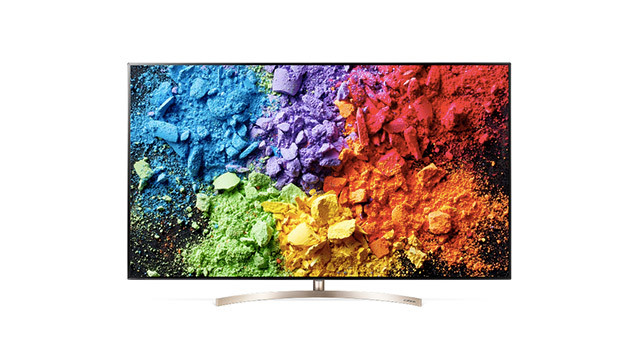 It offers enhanced picture quality from virtually any viewing angle. It also supports Dolby Atmos for a great audio-visual experience. AI functionality is also embedded, where users can speak directly into the remote control and use the voice assistant feature. The laundry room showcases the TWINWash washing machine, which features a main washer and mini washer that makes it possible to wash two loads of laundry simultaneously. The machine also comes fully equipped with Wi-Fi connectivity, enabling users to easily control and remotely monitor their appliance, download wash cycles and track energy use. InnoFest Asia 2018 also featured other smart home appliances like vacuums, dishwashers, microwave ovens and airconditioners.